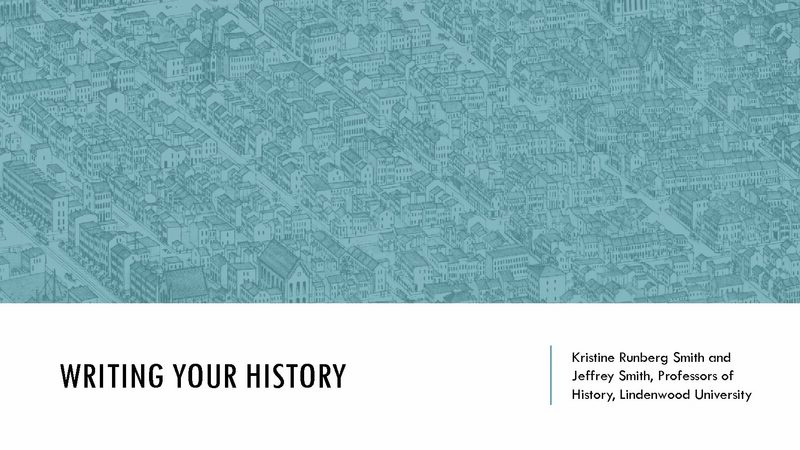 Welcome to the Neighborhood History Project! 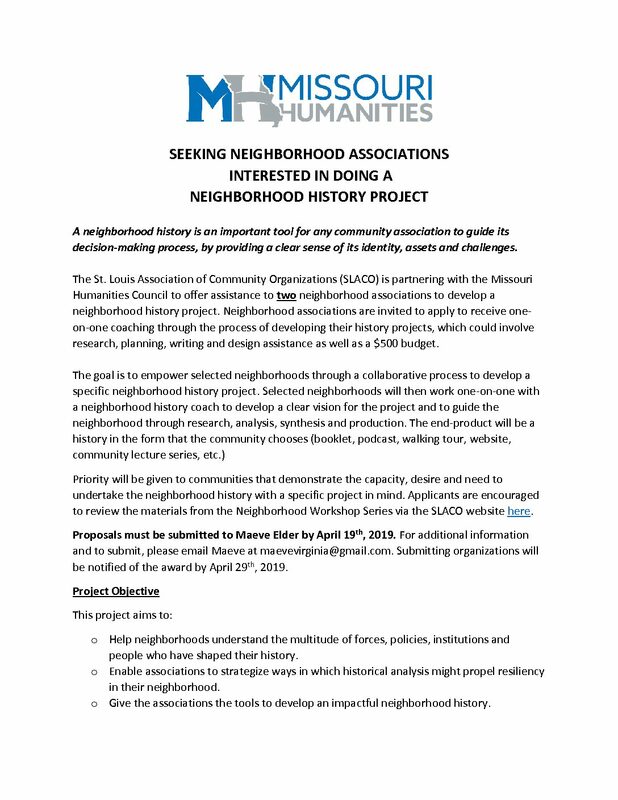 SLACO has recently received a grant from the Missouri Humanities Council for our proposal Activating History to Promote Resilient Communities: The Importance of Neighborhood Histories. 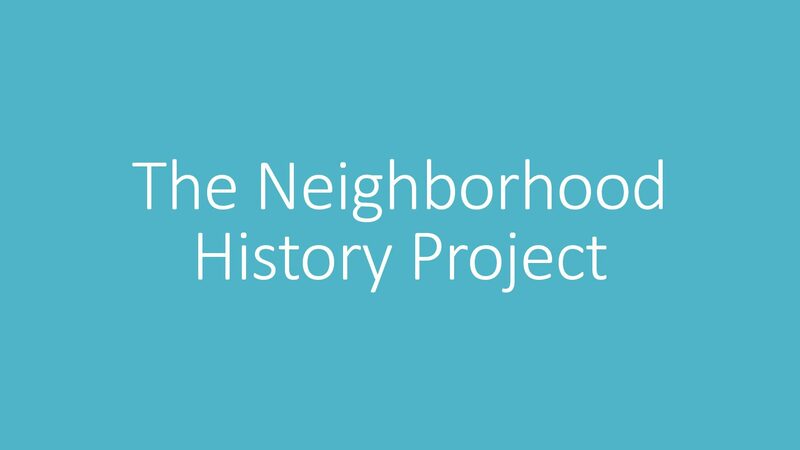 This project aims to activate neighborhood history through a series of neighborhood history workshops and neighborhood assistance. 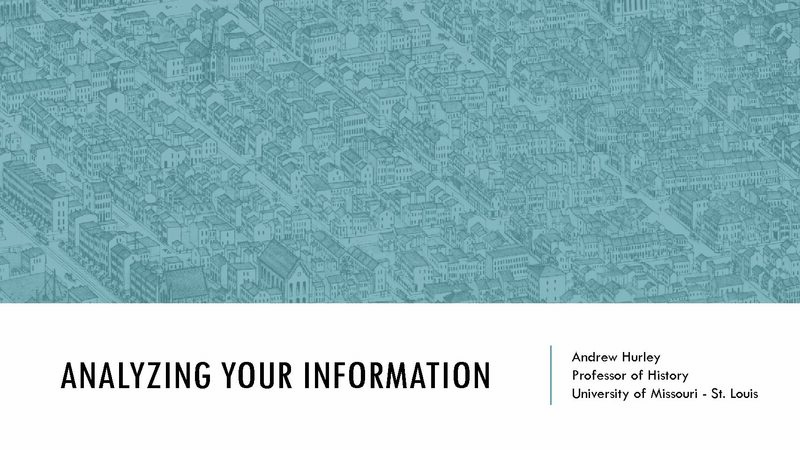 While for many residents it may simply be a matter of curiosity, a neighborhood history can be an important tool to help guide decision-making and planning in a neighborhood by providing a clear sense of identity, assets and challenges. 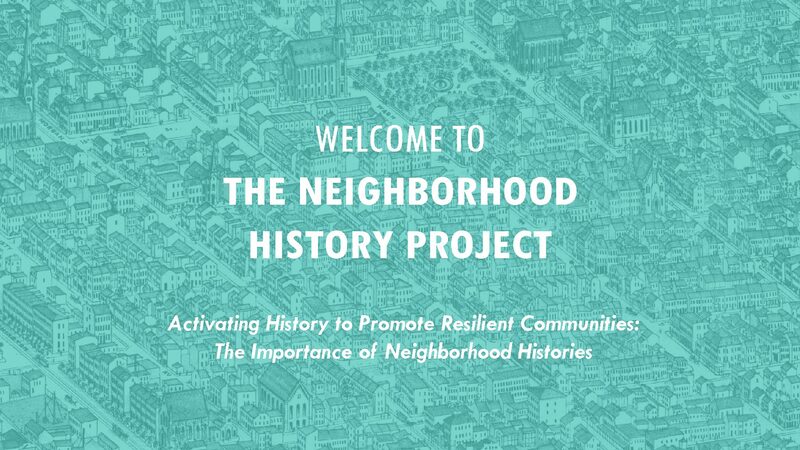 The goal of the project is to foster community-led neighborhood histories with the aim of creating stronger, more resilient communities. 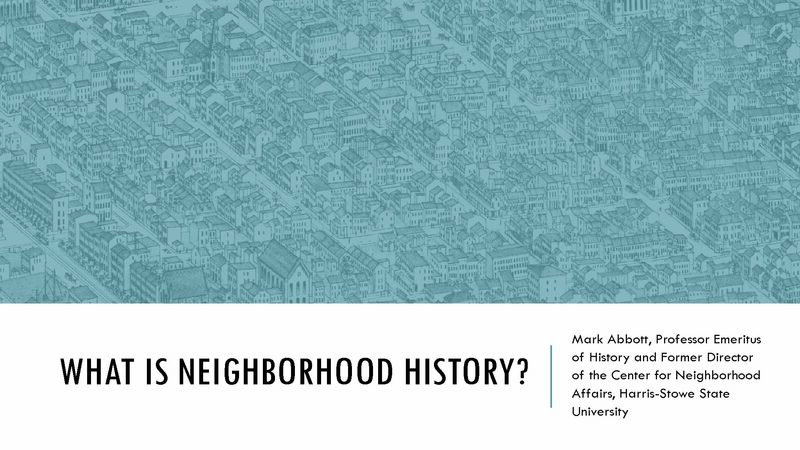 The first part of the program involved a series of workshop modules where local humanities scholars led neighborhood associations through the process of developing neighborhood history. The six workshops guided residents through the key steps involved in researching, developing and sharing the neighborhood history. 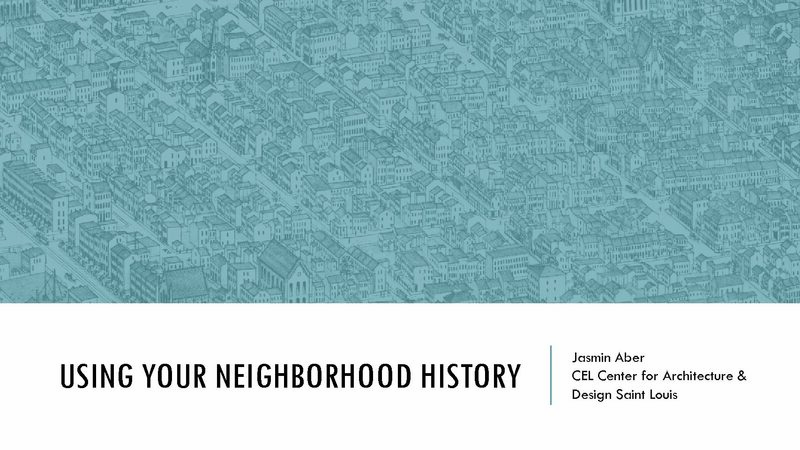 The second part of the program involves providing assistance in the form of a small budget and research and graphic assistance to two neighborhoods to develop a neighborhood history project with the goal of empowering neighborhoods through a collaborative process. Two neighborhoods will be selected through an RFP process. Please access the request for proposals here. APPLICATIONS ARE NOW OPEN. The deadline for submitting a proposal is this Friday, April 19th by 5pm. 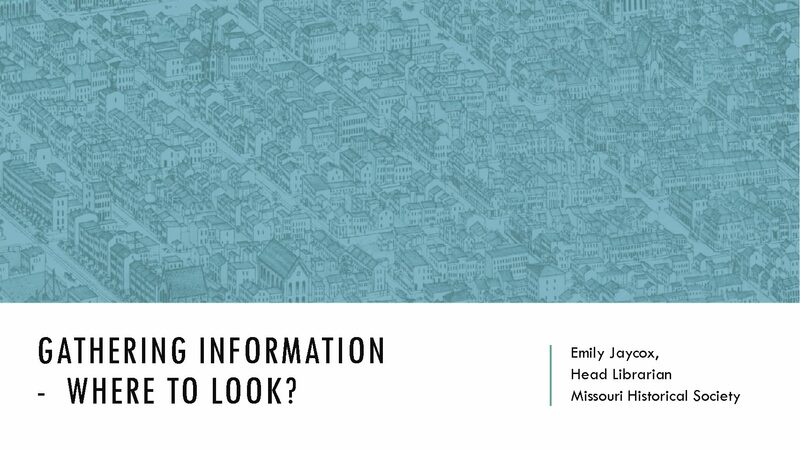 The St. Louis Association of Community Organizations (SLACO) is sponsoring this program in partnership with the Missouri Humanities Council and with support from the National Endowment for the Humanities.